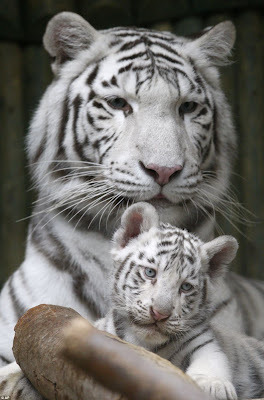 White tigers are so rare that only one in every 10,000 Bengal tigers is born white with black stripes and a pink nose. So when triplets were born in captivity in July, the white cubs proved to be a cute, black and white miracle. 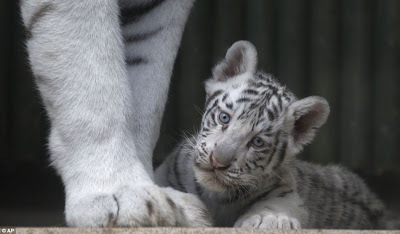 The cubs are living with their mother Surya Bara in ZOO Liberec in the Czech Republic and now the public has been asked to name one of them. From more than 2200 suggestions, the zoo has narrowed it down to five names - Liam, Samburu, Sigmar, Titan or Woody – for one of the male cubs. According to Czech news website iDNES.cz, voting polls will open tomorrow. The other male and female cubs will be named by the zoo keepers. During a veterinary examination in August, the two males weighed around 15lbs and the female around 14lbs. The triplets will be baptized on Saturday according to iDNES.cz. 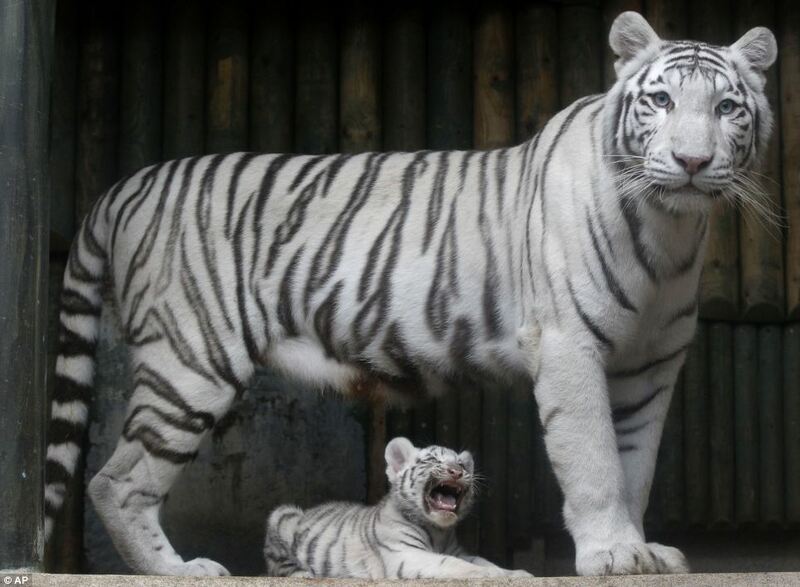 At ZOO Liberec, the oldest zoo in Czech Republic, two lions killed a 17-year-old white tigress after entering her enclosure in 2009. Zoo workers were alerted by the tiger’s cries but were unable to stop the killing. White Bengal tigers are neither an albino nor a separate subspecies. Instead, they are a result of a rare recessive gene. In the past century only 12 have been spotted in the wild. Most survive in captivity because they do not survive long in the wild as they struggle to catch prey because their colouration stands out in the jungle. 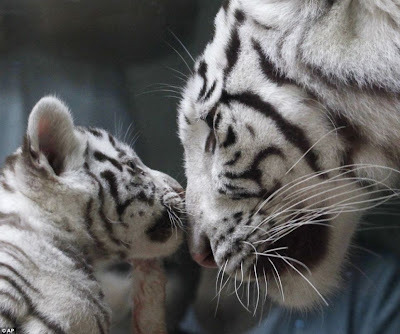 Bengal tigers are fully grown at two to three years of age and live for up to 15 years in the wild. 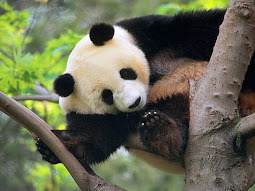 Males weigh 440-500lbs and grow up to nine feet in length. The females are 285-375lbs and grow up to eight feet long.